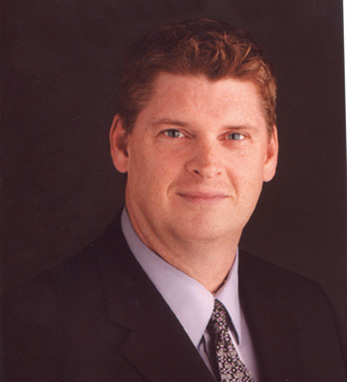 Mike Duffy serves as the president of Medical Consumables at Cardinal Health, Inc. As such, Mike has responsibility for Cardinal Health’s entire medical supply chain including global manufacturing, sourcing, inventory management, warehousing and transportation. Prior to Cardinal Health, Mr. Duffy served as vice president of the Global Value Chain at Gillette and as principal at New York Consulting Partners, a strategic supply chain consulting firm. Mike earned both his bachelor’s degree (operations research) and master’s degree (transportation) from MIT and currently serves on the board of directors for the Columbus Metropolitan Library Foundation.